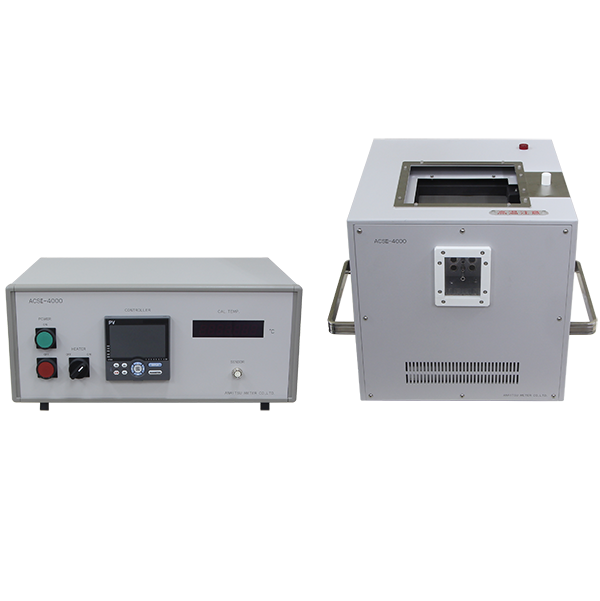 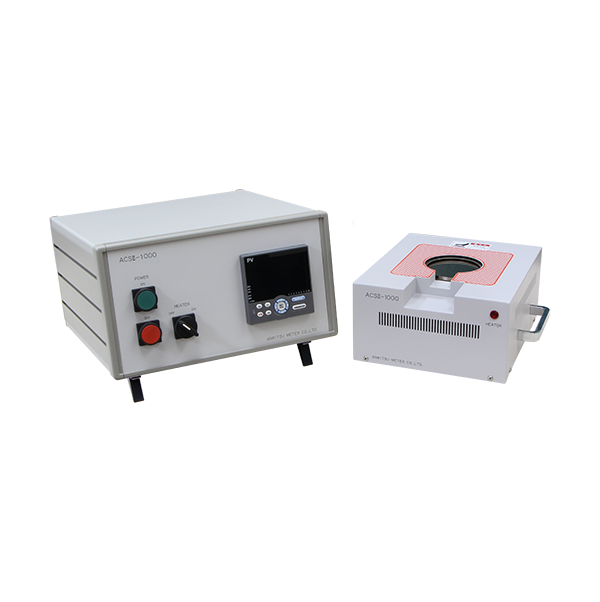 Model ACSⅡ series products are temperature calibration systems for surface temperature and internal temperature measuring devices. 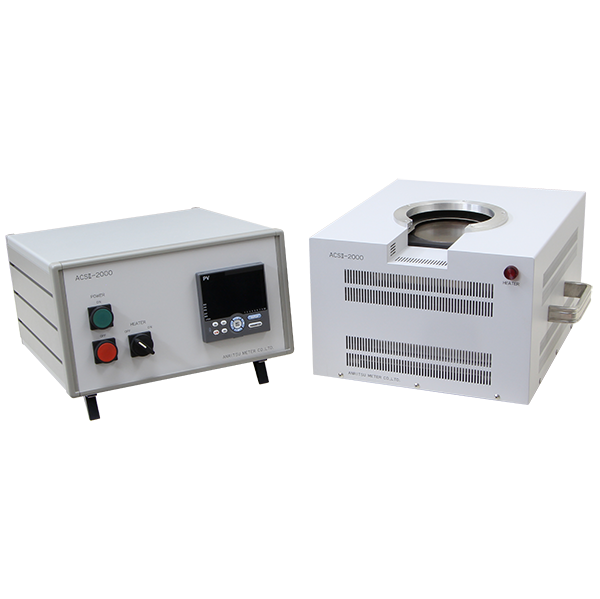 Temperatures can be set across a wide range, from room temperature to 500°C. 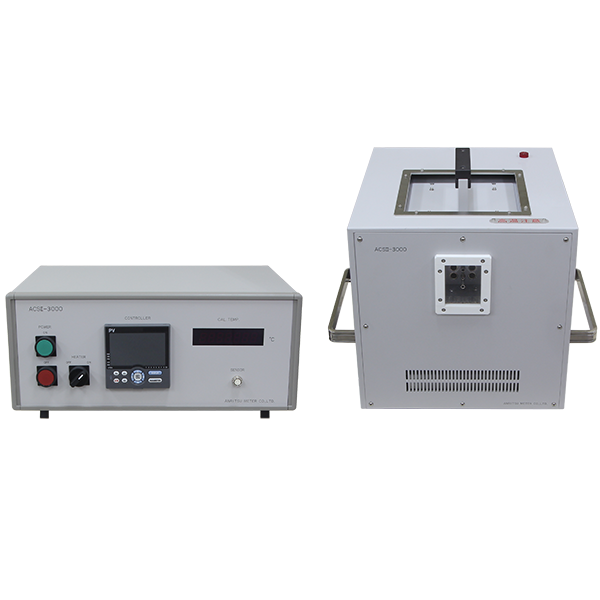 These calibration systems are designed for calibration or to check temperature measuring probes.